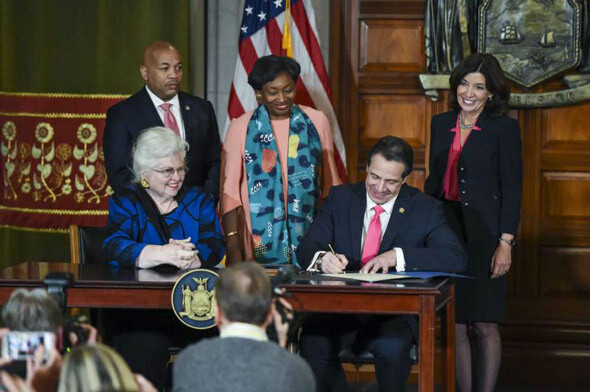 New York's Democratic Governor Andrew Cuomo recently signed a bill into state law that will allow for a baby to be aborted right up until the moment of birth. While several other Dems have been pushing similar laws in other states, embattled Virginia Gov. Ralph Northam recently promoted the idea of leaving born-alive babies to die if the mother decides after giving birth that she doesn't want the child. According to Western Journal, not all of our lawmakers have bowed to the false god of leftist "progress." 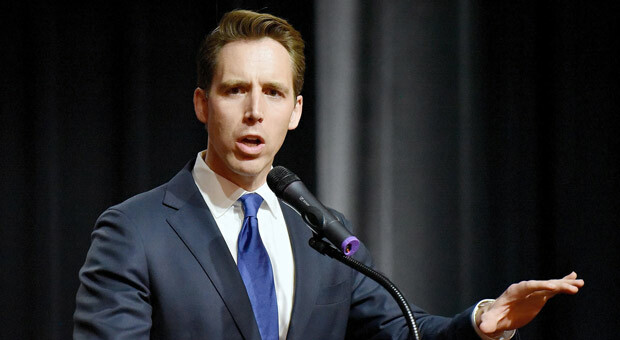 On Feb. 4, Missouri Republican Josh Hawley, the freshman senator who defeated former Sen. Claire McCaskill in November, took a stand on the Senate floor against this march of progressivism and delivered a fiery speech condemning abortion and infanticide. 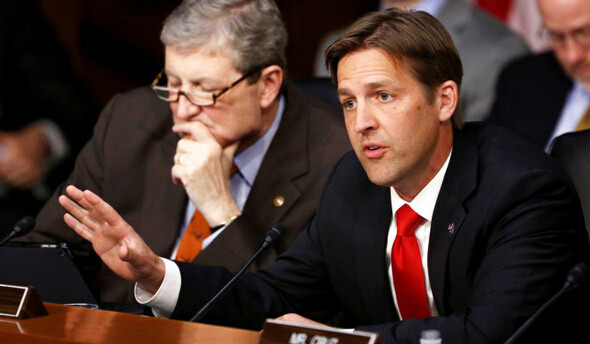 The freshman senator blasted Democrats for making such legislation necessary. “Is this really what it has come to in the United States? 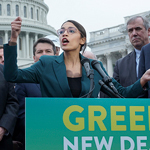 Is this really the vision of today’s Democratic Party?” he continued. This cruel and unjust practice of the powerful ruling over the weak, Hawley noted, is common throughout recorded history. Hawley highlighted the ancient Greeks and their spartan views of humanity, a worldview that saw most people as slaves. Roman pagans, he noted, took a similar route. “The strong ruled. Most lives they thought didn’t matter. "This has been the general rule of the ages. The Aztecs, Maya, Inca, all practiced child sacrifice. America, he said, was built on a very different belief. “We here in the United States of America hold to a different conviction. 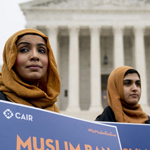 Our Constitution was written — the whole edifice of American liberty depends on a very different belief — a belief as simple as it is powerful — that every life matters,” he said. “We believe … that every person has dignity and worth, worth that is not given to them by the strong or the rich. "That does not come to them from the state or the city. Hawley isn’t building a border wall. He’s not negotiating a pay raise for overseas soldiers, and there’s no talk of supporting American workers. But don’t be fooled — this is what making America great again looks like.